Finnair Plus is the loyalty scheme for Finnair. 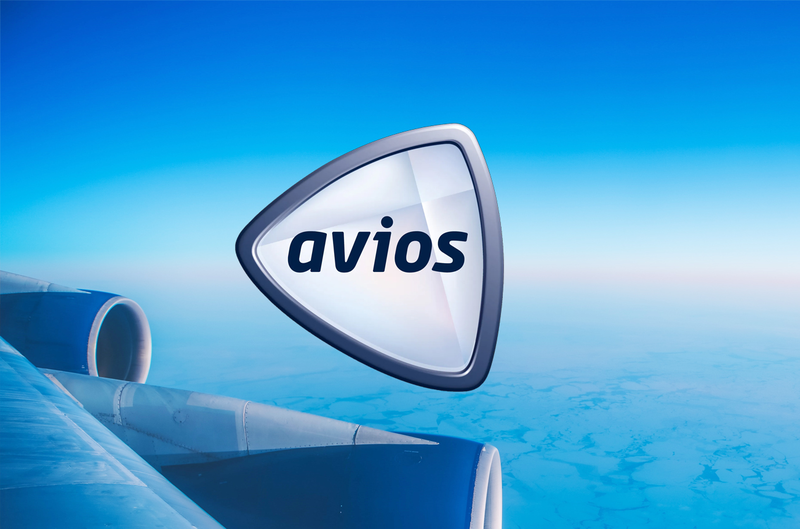 We cover Finnair on Head for Points because you can earn and spend Avios points and it offers competitive fares and schedules to many destinations in Asia. You can now fly from London, Manchester, Edinburgh and Dublin to Helsinki and beyond. It is the first European airline to fly the new Airbus A350. 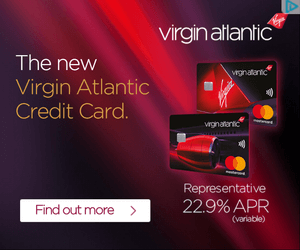 Finnair Plus is a partner of the UK American Express Membership Rewards programme and you can earn Finnair miles via the American Express Preferred Rewards Gold and American Express Platinum cards. For further information on Finnair and Finnair Plus, visit their website here. How Jason got to the World Cup semi final at 48 hours notice using his miles and points! Hilton adds nine new airline partners, drops 11 and improves the transfer rate on two!